Snacks and water are available for sale. 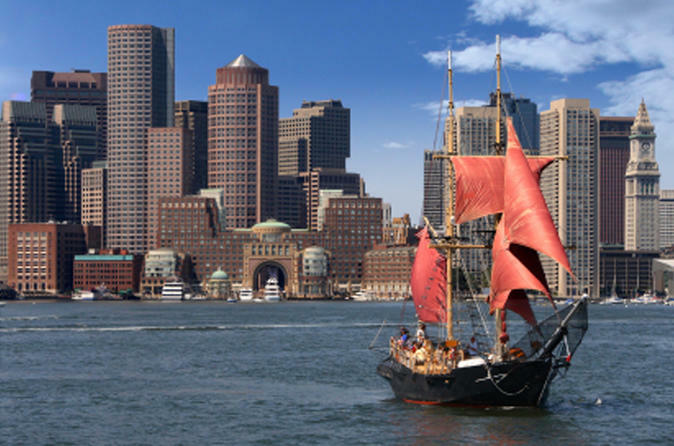 Set sail on Boston harbor departing from Gate C at 60 Rowes Wharf behind the Boston Harbor Hotel. Boarding is approximately 5 to 10 minutes prior to sailing time. Wear layers, it is usually cooler out on the water.